The Dina’s Days Spice Rack is my curated collection of thrift and vintage clothing available for purchase. The Dina’s Days fall curated collection for Goodwill Akron is now on the Dina’s Days Spice Rack at Goodwill’s Blue Boutique! 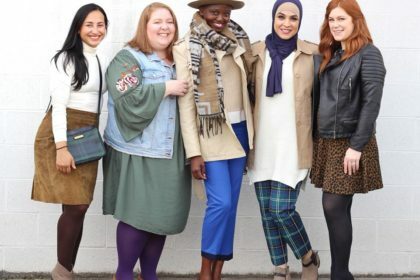 This collection includes over 40 fall-ready pieces for all women. 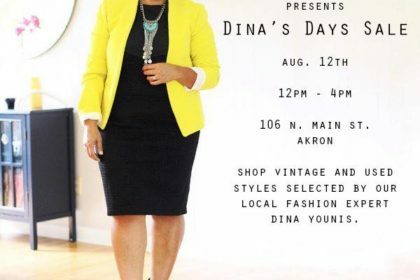 Join me and Akron’s favorite boutique, Noto on August 12 for the Annual Dina’s Days & Noto Sale! This year we’re hosting it at Noto’s newest location in Akron’s Northside. 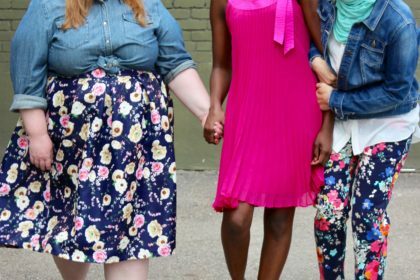 The Dina’s Days spring curated collection for Goodwill Akron is now on the Spice Rack at Goodwill’s Blue Boutique! 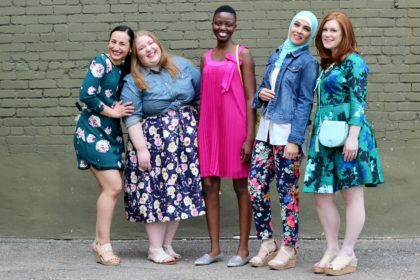 This collection includes over 40 spring-ready pieces for all sizes. This weekend I’ll be putting out a pre-spring collection on the Spice Rack. A spring teaser, if you will. 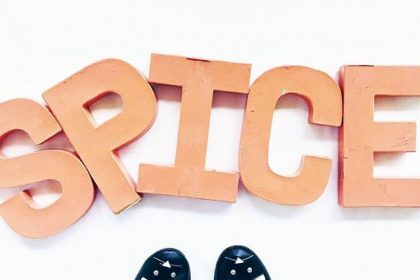 What is the Spice Rack? The Spice Rack is a curated collection of my favorite found items available for purchase. The pop-up is housed inside blue / A GOODWILL BOUTIQUE in downtown Akron.